A very small Violin in our range of outstanding quality music instruments is the 1/8 Violin. This class of violins is perfect for smaller children ranging between 4 to 6 years and have a size of 10” by 17” with a bow length of precisely 19.25”. This smaller size of these special instruments make them perfect for new younger learners becoming experts from a very young age also inviting other young players to try the instrument out for themselves. Muzikkon provides highest quality 1/8 Violin products that are made for durable materials polished to perfection with attractive colors and great look and feel. Muzikkon offers the Heartland 1/8 Laminated Student Violin that comes equipped with a well-polished and laminated body and a very well-crafted bow arm with a beautiful peg box at the top. All this makes for a very well sounding and looking smaller violin perfect for kids at their young ages while it stays good as new for a very long time indeed. 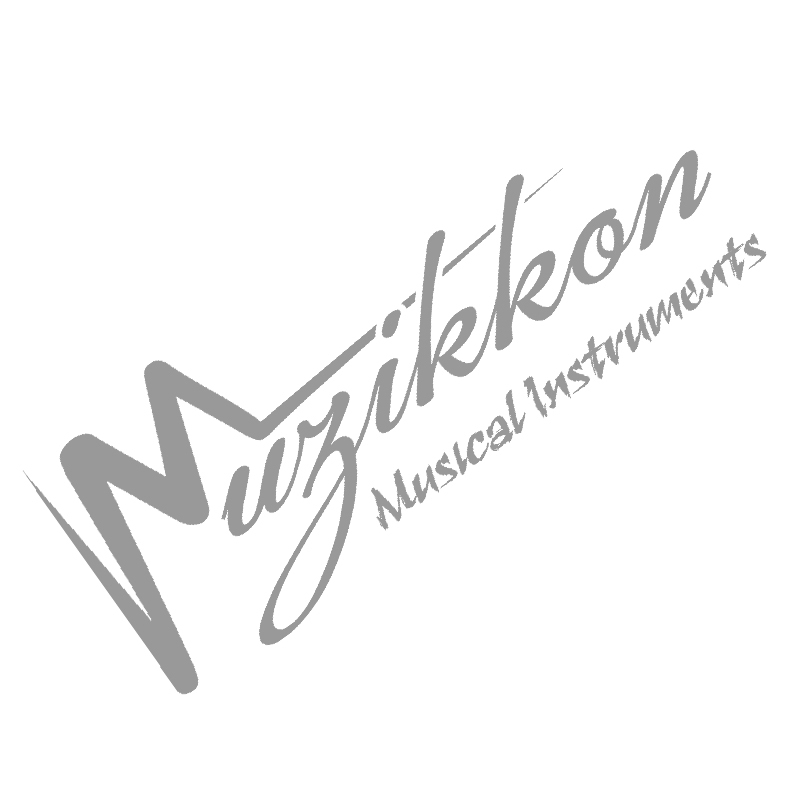 Muzikkon also uses high quality strings for our 1/8 Violin products that not only sound great arriving at your doorstep but can be tuned as preferred with their replaceable features making them great cost savers in case a couple of strings also do break or snap. The bundled small violin comes with a carry bag in perfect size and Muzikkon delivers all over Ireland and most of Europe keeping a high quality standard at all times.